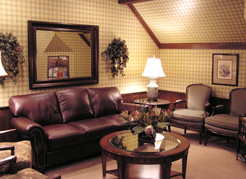 He has been a resident of Irvine since 1983 when he opened his practice in the Woodbridge area. He is a member of the American Dental Association, The California Dental Association and The Orange County Dental Society. 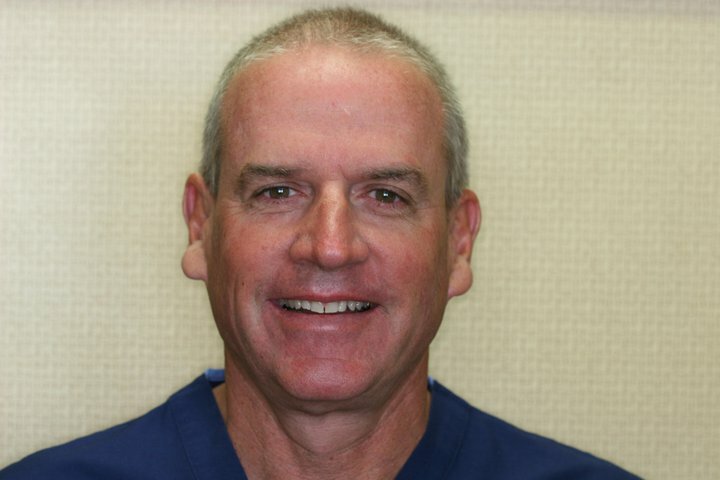 Although a native of California, Dr. Tassey received his Doctorate of Dental Surgery from Emory University in Atlanta, Georgia in 1979 and has been practicing general dentistry for 30 years.Dr. Tassey’s undergraduate studies were completed at the University of Southern California.